This is the place where our member community can connect, communicate, gather information or reserve a conference room. Slack and GroupBuzz are tools for us to use in communicating. 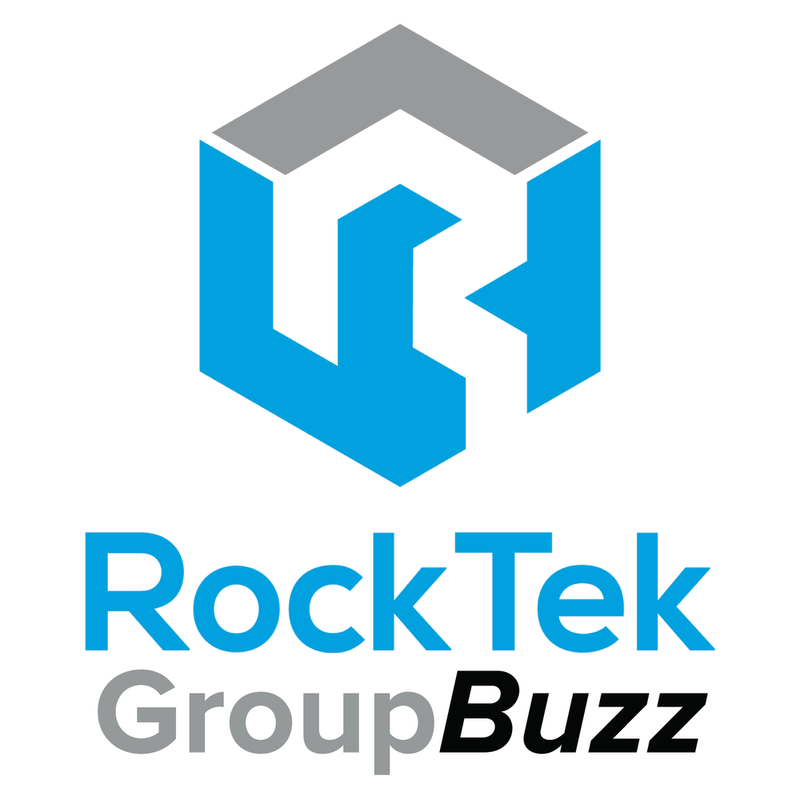 If you haven't received an email invitation to participate in Slack or GroupBuzz, please send a quick email to Tim@rocktek.works and he will get you started! Simple and straightforward. Reserve your conference or boardroom time here! Slack is a communication tool for conversational messages, much like texting. It will allow the RockTek Team to broadcast messages to the community, as well as allowing community members to have conversations and offer input on a variety of topics, from housekeeping to brainstorming ideas for the community. In Slack, there are two kinds of channels: public and private. They're open to the entire community. All messages within a public channel are archived in Slack and are searchable by all members. You can identify a public channel by the # next to its name. They allow a group of members to discuss and share privately within Slack. You have to be invited to a private channel in order to see and search for its contents. All private channels have a lock icon next to the channel name. GroupBuzz is another communication tool that is less like chatting and more like storytelling. It is for longer form communications and offers us a place to delve a little deeper for more meaningful online discussions so you can network, share knowledge, and strengthen relationships even when you're not in the same room. This is a place where the RockTek Team will make announcements and offer opportunities for members to share more about themselves or their business, offer ideas or information and participate in a variety of discussions. Any member can start a discussion topic.